Guess what? I found my smartphone. Okay, Alia found my smartphone. I evidently left it in a pile of clothes and she discovered it a couple of days later. I am so very lucky that it didn’t end up getting washed. With the return of my smartphone I decided to keep the app games going with Bouncy Polygon. 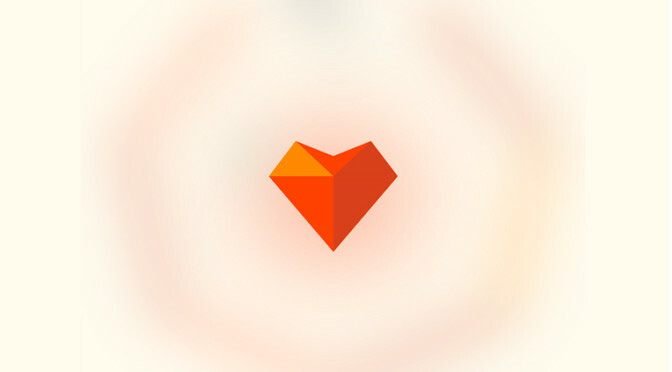 Bouncy Polygon is a game with a really simple concept that is still hard to do. 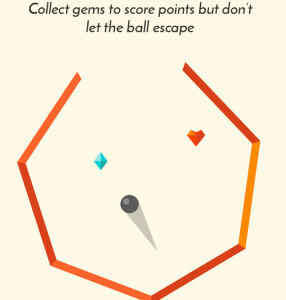 The game drops a ball into a polygon that is missing one of its sides. 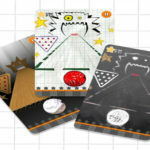 The ball bounces around and players can use the different angles on the polygon to try and collect diamonds and extra lives. This is done by sliding the area just under the polygon to the left or the right. I have one major problem with Bouncy Polygon. It has really bad lag that comes out of nowhere. The game wants players to slide under the polygon to move it around, but sometimes it just doesn’t pick up well or lags out and responds late. It’s a real problem that has kept me from breaking my previous scores and annoys to no end. 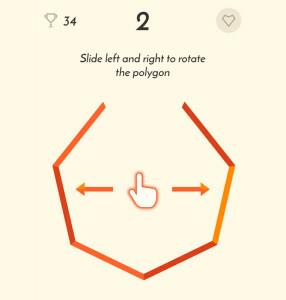 Bouncy Polygon starts players off with a hexagon, but there’s also a heptagon and an octagon that can be unlocked. The heptagon costs 1.000 diamonds and the octagon needs 2,000 diamonds to be unlocked. There’s also the option to unlock the other shapes with real money, but who honestly does that? Like I already said, Bouncy Polygon has a really simple concept. Albeit a neat one. It’s definitely fun to just waste a little time with when on breaks or waiting for the bus. It’s also decently challenging and the extra lives let players continue on after having failed. 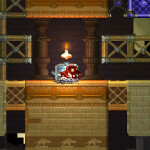 This results in higher scores and more achievements unlocked. There’s also an option to let players continue if they watch a video ad. Only if the game lets you! Let’s talk about ads. I don’t like ads, but I understand their use in free-to-play mobile games. However, sometimes games just put too many of them in. Bouncy Polygon is really close to hitting my limit when it comes to ads. There’s one that’s always present at the bottom of the screen and every couple of plays will result in a full-screen ad popping up. With how fast plays can go in the game this can result in ads showing up just a bit more than I’d like. The audio in Bouncy Polygon isn’t bad. It’s got a couple of solid tracks that aren’t amazing or anything, but could be considered catchy. Outside of this there isn’t really anything else to say here. The graphics of Bouncy Polygon are simple and easy on the eyes. It’s nothing too complex and that really works in the game’s favor. Overall, Bouncy Polygon isn’t really a bad game. It’s simple and fun with a nice presentation. However, its moments of lag can really kill it and made me want to play it less and less. It’s also a bit heavy on the ads. 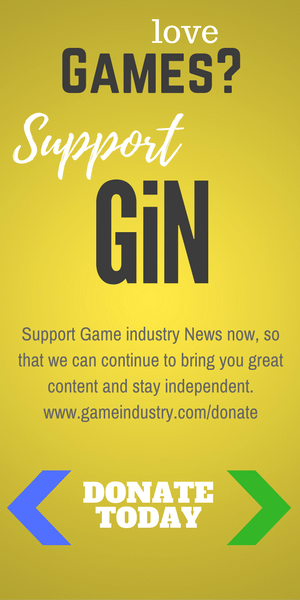 Bouncy Polygon earns 2.5 GiN Gems out of 5! 1-The lag you described isn’t a lag…it’s happened if you put more than one finger in the screen. 2-You can rotate de polygon by sliding the finger (left and right not up and down) in all the screen even over the poligon so not only under the polygon. I love this game…I played a lot this game…and I think your review should be revisited because is not correct. First off, thank you for reading my review, but let me address your complaints. 1. I only ever kept a single finger on the screen and still experienced lag. I’ve played games that are much more demanding than this on my phone and have never had a problem with them. I think it’s only fair to say that this means it’s a problem with the game itself. 2. 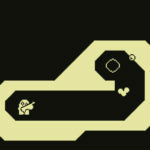 I mentioned that the polygon is moved by sliding the finger to the left or right, so I’m not sure why you mentioned it. It is true that you can touch anywhere on the screen to rotate the polygon, but doing so blocks the player from viewing the screen. This makes the bottom of the screen the ideal place to control movement. 3. Scoring more than five in this game is really easy and happens quickly. It’s not ridiculous to say that players are going to see ads frequently because of this. It’s cool that you enjoy the game. As I said in my review, it’s not a bad game, but it does have its problems. There will be no change to its score or the review.